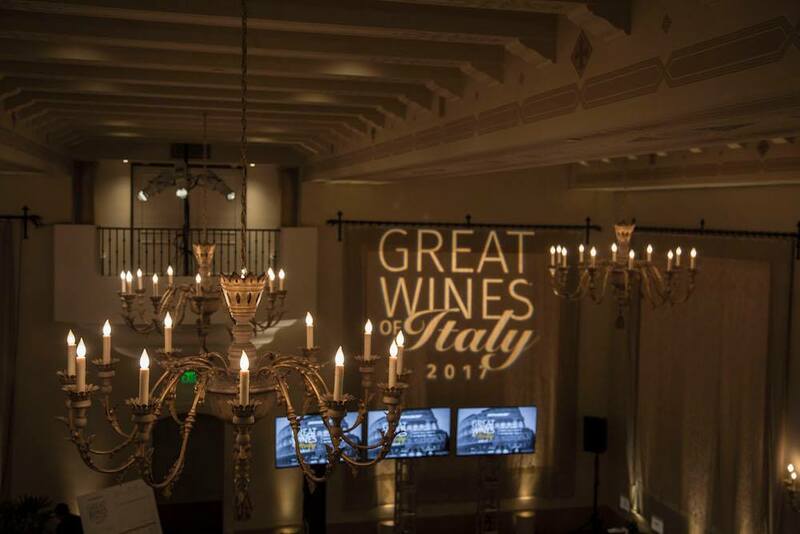 Last week Karen and I told you our top picks from the JAMESSUCKLING.COM Great Wines of Italy event. Photo courtesy James Suckling Facebook. 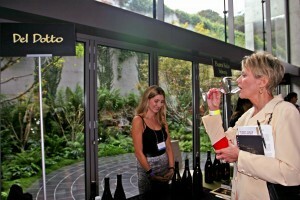 MP: I was really impressed by the depth of flavors in the wines I tasted. Admittedly, my wine drinking choices have left me with a California palate, and I often have to work a little harder than I might like at appreciating the nuances of some European wines. Not so with these, and I recommend anyone who thinks they only like California wines to broaden their horizons with some of these Italian offerings. And Karen to wrap it up: The evening felt like we were in Italy, right down to most of the winemakers and reps having Italian accents – and they were all charming to boot. That along with the great wine and food, made for a wonderful night. The small samples, enough for a glass, we knew would come only with an identification number. We knew that we (meaning me) would have to etch [not sure what word you’re looking for, maybe “eke”?] out time to sit in front of the computer and go through the blind tasting game before finding out exactly what we had in our glasses. We also knew that the game was fun…and well worth it if we tasted something we would want to purchase. We knew that we had failed many times at the game, and we didn’t care. 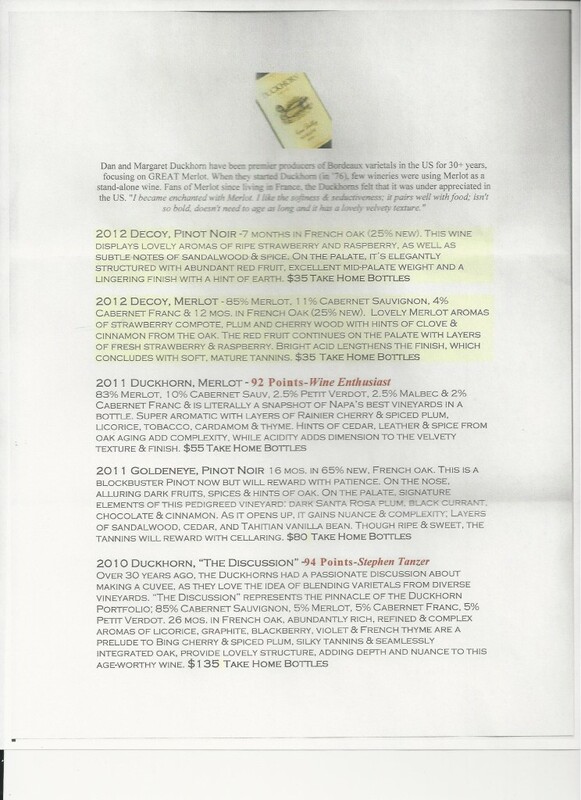 Below are the results of two of our recent tastings. It would seem that I’m really good at guessing the name of scotch from a line-up of names and the price range. But the buck seems to stop there and I don’t care. This is wine and scotch 101. The smoothness makes the 105 drinkable at cask strength, but we suggest adding a little water to fully explore its great depth. Vintage Eve Jan. 2011: WESE11Q6 You Say? Picture this if you will: a 3 milliliter bottle sealed with wax, with a miniscule label that I have to use a magnifying glass on to read “Grain Whisky, Scotland”, and the only other identifying marking is a small group of letters and numbers. That’s all I get in playing my new favorite blind tasting game in which I must describe, and then identify, some kind of whisky. The game, via ForScotchLovers.com, is meant to not only help you learn about whisky, but also discern the different subtle nuances in each and, finally, make an educated decision before buying. You get a few of these little bottles a few times a year, depending which club you sign up for, and you’re in the game! While I swirl, sniff and taste – just like a fine wine – I love what I think is vanilla and viscosity in “WESE11Q6”. I eagerly mark those two selections in the multiple-choice sections. But beyond that, all I can guess was that I’d never had this before…and I definitely wanted it again. With total number of points being 105 I still only got 53. But, I didn’t feel like a loser because I really dug the Scotch. The retail is about $95 and ForScotchLovers sells it for about $85. These of Ian’s I didn’t get: Q1: Color (10 pts), Q2: Nose (10 pts), Q3: Body (10 pts), Q4: Palate\Taste (10 pts), Q5: Finish (10 pts). And these I got…a little bit: Q6: People’s Choice (15 pts), Q7: Business/Price IQ (15 pts), Q8: Brand IQ (20 pts), Q9: Bonus Booster (5 pts). And, without playing the game again, Eddie tried – and liked – a taste of “WESE11C6” single malt whisky from Scotland. 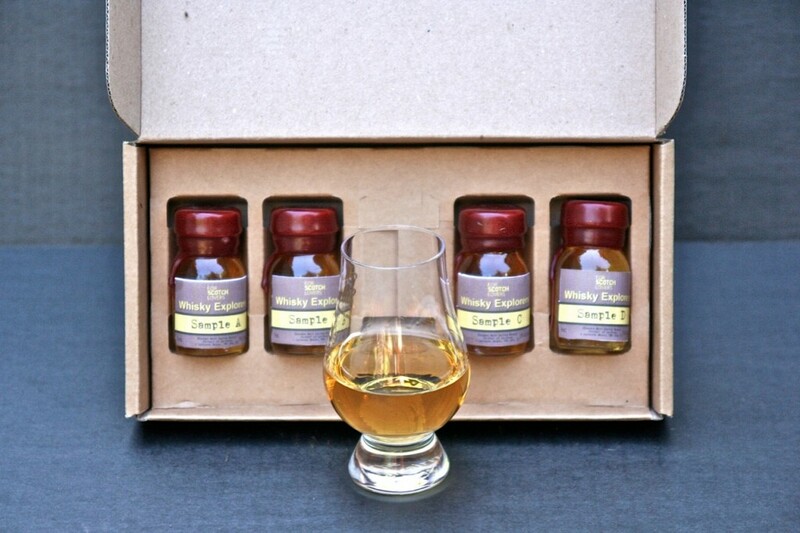 I had to just check a few boxes at random to get to the answer at the end – even though I knew that my whisky IQ would sink even further – to find out what it was he liked this time: Springbank 15 year old single malt from Scotland. I thought it was pretty cool that you don’t have to actually “play” the game if you just wanted to enjoy, and learn from, a blind tasting. 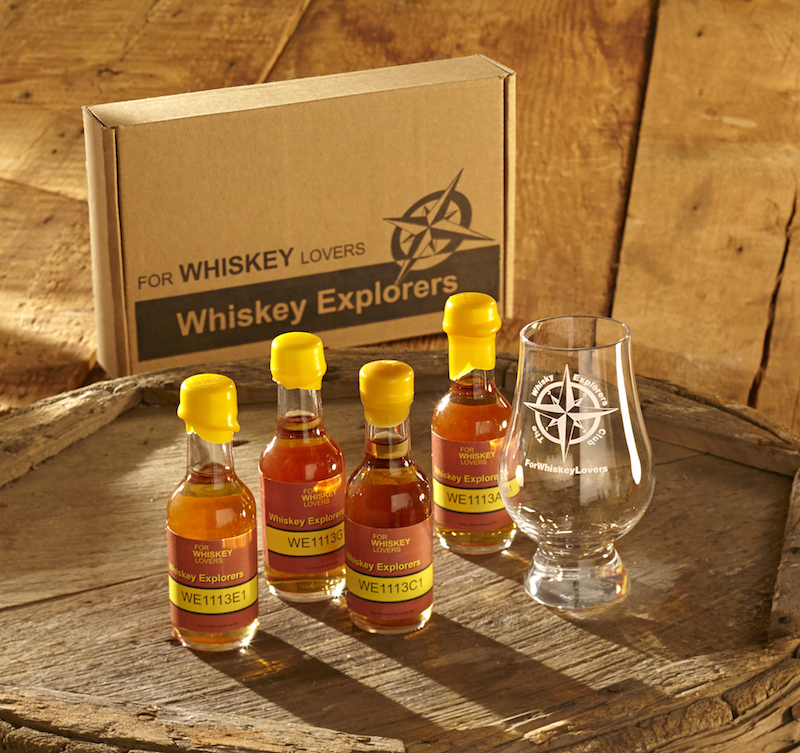 What better way to dispel price, location or status, and just find something cool to drink? 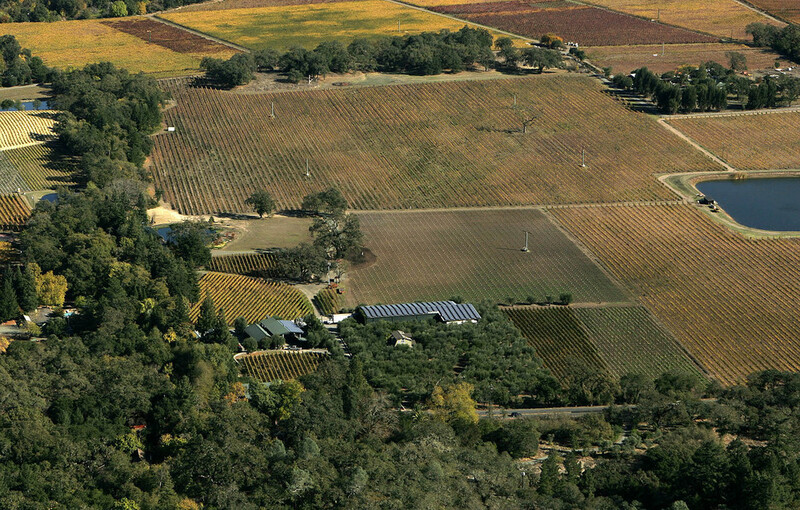 PERLIS PICKS: TURLEY CABERNET SAUVIGNON? We all know that Turley Wine Cellars is “all about that Zin”. Okay, and Petite Syrah [spelled Larry’s way] along with a few other varietals. But Cabernet Sauvignon? Several years ago, when Larry Turley was being interviewed by a major wine publication, he opined that people drink Zinfandel for the taste and they drink Cabernet for the label. So, a few years ago, when Turley actually did release a Cab, it was called “The Label.” Admittedly, it was very good, but I assumed it was a “one off” or maybe a “two off” and that would be it and my world would not be shaken. But, it wasn’t long before the name “The Label” was dropped and last year Turley released a Turley Wine Cellars Estate Cabernet Sauvignon. And now with the 2013 vintage, two more Cabernet bottlings have been added to the latest release. Certified organic, Napa Valley single vineyard, pure Cabernet Sauvignon–not something that can be said by many! This wine has ripe, deeply red Napa Cabernet fruit, rounded out by the savory herbs and garrigue that are the marks of our Estate vineyards. Medium-bodied, with great structure and a solid backbone, which will allow it to age for some time (if you must). However, with its inviting texture and supple, well-integrated tannins, the wine is exceedingly approachable in its youth. When we first planted the Dragon Vineyard, the fact that Howell Mountain is hallowed ground for Cabernet Sauvignon did not escape us. Thus, though we filled the vast majority of the site with Zinfandel, we also planted a small parcel with Cabernet Sauvignon. At 2200 feet, the mountain looms large in this wine, with a powerful nose of pepper, game, graphite, and a touch of sweet anise seed. These are echoed on the full bodied palate as well, and together with the formidable tannins that are a signature of Howell Mountain, it’s easy to see why this is such a revered site for Cabernet Sauvignon. Old vine Cabernet Sauvignon is extremely rare; old vine dry-farmed mountain Cabernet Sauvignon is dang near nonexistent. Planted at 1800 feet up Moon Mountain in Sonoma in the late 1960’s, the head-trained Montecillo vines are nearly 50 years old, and the wine they produce is downright mystical. The profound nose pulls you in, with layer upon layer of vivid blue black fruits, India ink, scorched earth and violet perfume. The perfectly proportioned palate balances classic Cabernet Sauvignon structure, mountain tannins, and lush textures, culminating in a lengthy, lingering finish. Montecillo is pure, elegant magic, without any tricks. 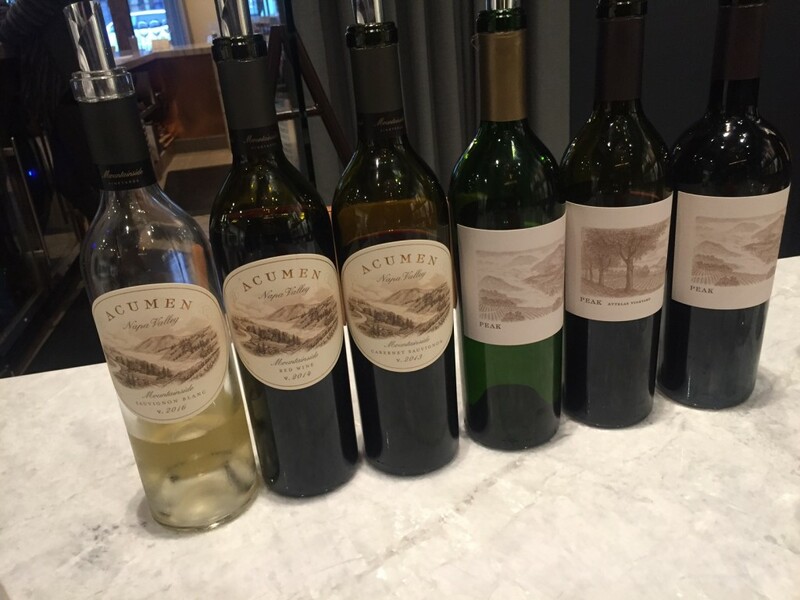 My wife Karen and I had occasion to taste these wines and talk with Christina Turley about them. 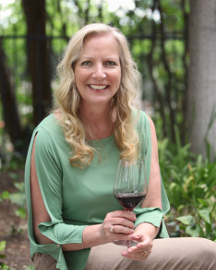 Christina told us that when the Dragon Vineyard was planted, former Turley winemaker Ehren Jordan convinced Larry 15 years ago that one day one of his daughters might want to make some Cabernet Sauvignon. Ehren was right; one of them does. Actually, she wanted three and that’s what winemaker Tegan Passalacqua has done. All the wines showed good fruit without any overpowering oak treatments, which is one of my biggest complaints about California Cabernet. “If I wanted to taste wood, I’d eat a tree” or something like that. All drinking nicely now but with structure for aging. Definitely hard to pick a favorite. Karen preferred the Estate Cab. I was on the fence between the mellowness of the Estate and the spicier Monticello until I tasted the Dragon Vineyard. There’s just something about that mountain fruit that hits my sweet spot, especially with Cabernet Sauvignon. These wines are definitely not just about the [Turley] label, but are about enjoyment and are definitely worthy additions to the Turley lineup. Limited release, mailing list only, although the Estate Cab is sometimes available in the tasting rooms. I know that I say this every year but the Pinot Days event is something that you do not want to miss. 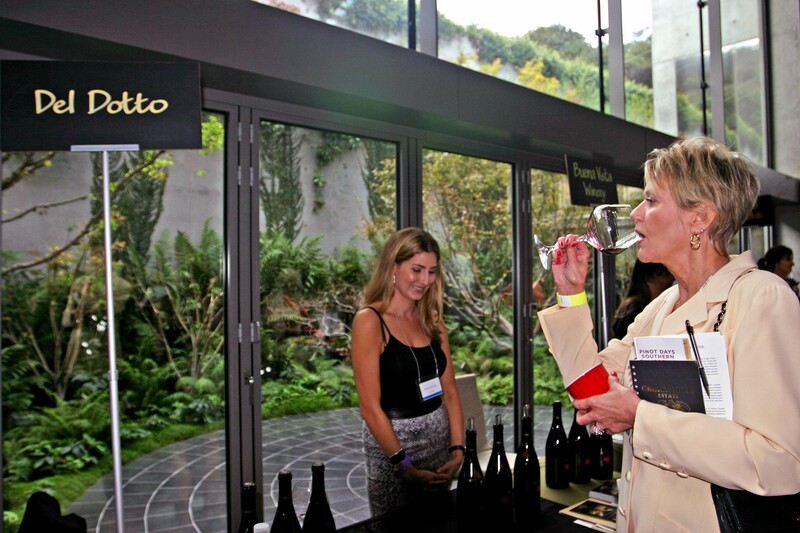 This year, the 6th Annual Pinot Days Southern California wine tasting event was held at the Skirball Center on November 15. This facility is gorgeous, offering a flavor of elegance and character for the numerous vintners to display their wines. The producer of the event, Steve Rigisich, and his entire staff did a marvelous job putting together such a fantastic venue to taste this noble wine varietal. Santa Claritan Gloria Stahly at Del Dotto. This year there were wines from California, Oregon, New Zealand, Chile, and other parts of the world. Such an array of terroirs to sample allowing us to learn the difference and develop an appreciation of this unique wine from different regions. Even within California you had the opportunity to smell and taste the differences in Pinot Noirs from Santa Barbara and Santa Lucia Highlands to Russian River. They are quite different. To add to this complexity, there are 43 certified Dijon Pinot Noir clones but due to genetic instability there could be from 200 to over a 1,000 clone variations. Talking with different vintners, I was amazed at all of the different clones that were being used and why they selected specific ones. Does this set the stage for what you can get from this beautiful varietal? As noted by tasting different Pinot Noirs at this event, you can have a beautiful light and elegant Burgundian style to a chewy deep full bodied wine that coats your entire palate. So many variations based on all of the different influences. The bottom line is that no matter what your palate desires you can find it in Pinot Noir. I found it interesting that there was a high proportion of lighter Burgundian style Pinots, but that may have been due to my personal selection at the event. Pinot Noir flavors often times are much more than the color leads you to believe. 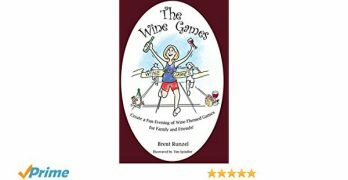 The grape is capable of producing flavors such as cherries, strawberries and raspberries and with age, it can produce aromas of game, licorice, and autumnal undergrowth in certain Pinot Noirs. These earthy aromatics along with the silky texture create the sensual reputation for which Pinot Noirs are widely known. Attune Wines, August West, Belle Glos Wines, Bucher Vineyard Wines, Calista, Cargasacchi, Cellars 33, Cornerstone Cellars Oregon, Crate Big ideas, Davis Bynum Wines, Del Dotto, DeLoach Vineyards, Dolin Family Cellars, Domaine Chandon, Donelan Family Wines, FEL Wines, Fess Parker Winery & Vineyard, Foley Family Wines, Furthermore Pinot Noir, J. Lohr Vineyards & Wines, Ken Brown Wines, Kendric Vineyards, Kenneth Volk Vineyards, LunaOlivo, MacPhail Family Wines, Martin Ray Winery, Martinelli Winery, Monterey Chocolate Company, Navarro Vineyards, New Zealand Winegrowers, Pali Wine Company, Papapietro Perry Winery, Philo Ridge Vineyards, Ritual, Romililly Wines, Rusack Vineyards, Sanford Winery, Siduri Wines, Sojourn Cellars, Sokol Blosser Winery, Stoller Family Estate, Tantara Wines, Test Winery, The Wine House, Thorne Wine, Trombetta Family Wines, Van Duzer Vineyards and Wrath. This event, as always, was extremely memorable. The bonding and friendships developed around a single item called wine is irreplaceable. At this event I ran into many people both tasters and Vintners, that I have grown to know over the years. The one message that I would like to share on a personal note is that we ALL need to support and help these individuals that provide us with wines to enjoy. However, more importantly, we need to support and thank the people like Steve Rigisich who relentlessly challenges obstacles to make this event happen. I also want to extend my thanks to his entire team for a job well done. I tip a glass to you all. Use the link below to get a feel for the size and excitement of this annual event. Featured along with the wines are specially prepared tapas-styled dishes prepared by Tamra Levine, catering chef for Salt Creek. The cost is only $75 per person and includes both the wine tasting and the paired food servings. All of the proceeds go to the Boys & Girls Club, as Salt Creek owner, Greg Amsler, donates both the food and the wait staff, while hosts Carl and Terry Kanowsky cover any other expenses incurred. People can also call the Club at 661-254-3063 to get tickets. 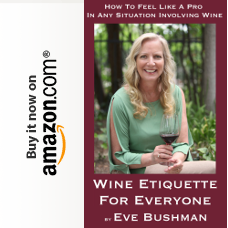 “As a ‘cub reporter’ representing Eve’s Wine 101 my husband Jon and I attended a Duckhorn tasting held by Tanya Green at her wine bar, Wine 661. We arrived early, so there weren’t too many tasters yet – which was perfect, as we received personalized service from Tanya (who, by the way, always serves impeccably). Entry level wine, flavor in the back. Better wines available for less. We tried all of theses wines for only $25.00 per person, and all of the bottles of wine could be purchased at a discounted price. We personally didn’t buy any, but anyone who loved these wines stood to get a great deal. We will continue to patronize Wine 661, especially these tastings.